A Part of a series i am constantly doing. 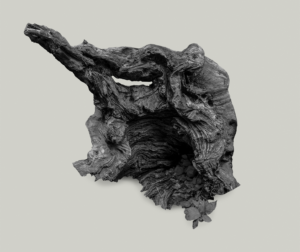 I photograph old dead parts of trees and give them a iconic new life as a photographic sculpture. It is like a transformation into a surreal creature or thing.